Back with another fun Make It Monday! Do you remember the True Scrap classes I’ve mentioned here? 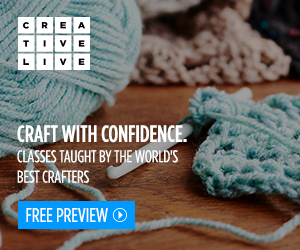 True Scrap Events are LIVE online classes full of inspiration, community and fun! Well, we just had True Scrap 6 earlier this month and one of the instructors totally inspired me with her wall display! Layle Koncar taught a fabulous class on interactive mini books, and in the intro of her video clip shared a peek in her studio. She had a similar display and I knew that was exactly what I needed in my space! She actually taught at True Scrap 5 and I had spied that wall display back then, too! I’m so glad I finally got it on my wall and off my to do list! 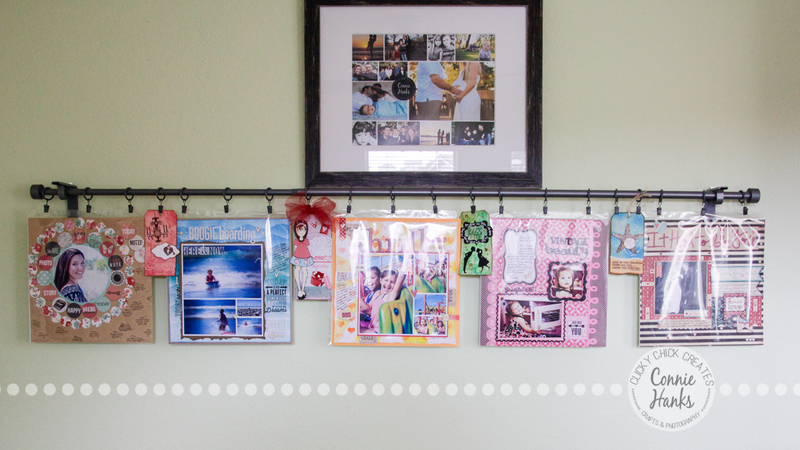 I’m able to display five 12″x12″ layouts, along with 4 to 5 cards or tags. It’s a little hard to see with the glare, but it really looks awesome! 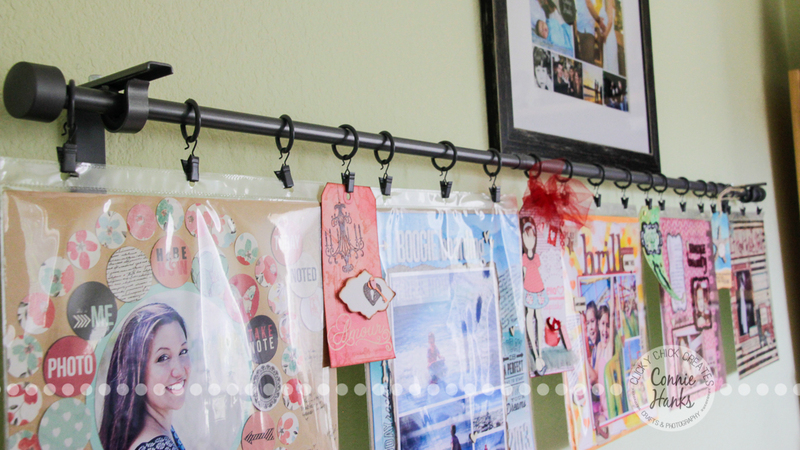 I can’t help but stare at the wall when I’m in my craft room! The page protectors become side loading and super easy to work with. So what did I use? Measure out how long you want the telescoping curtain rod to be, then mark where you want the mounts to be – measure out both width and height – you don’t want one side higher than the other! 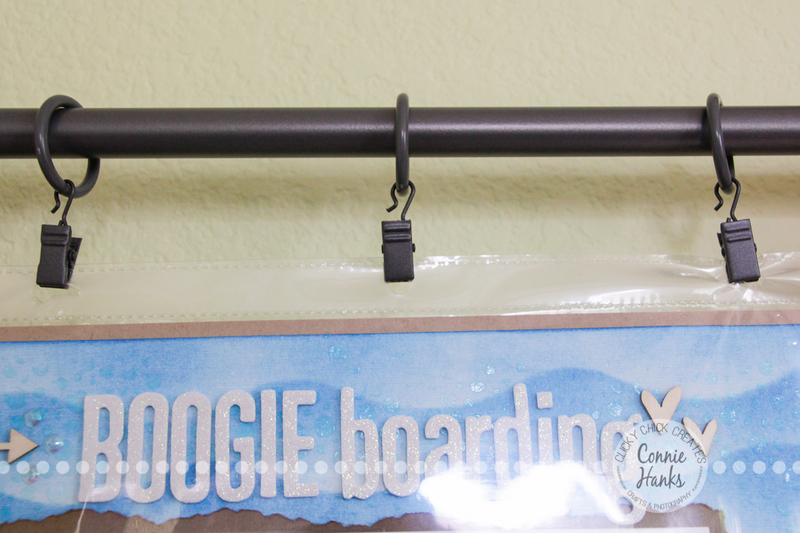 Add your hooks/rings and clips to the rod before you secure it in the mounts. Tighten up the mounts after you place the rod where you want it. Add your layouts to your page protectors SIDE loaded. 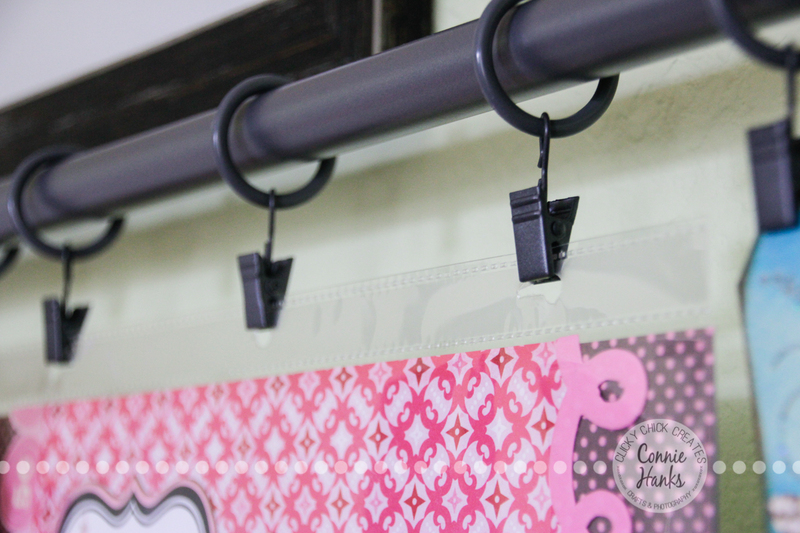 Clip your layout and page protector onto the rod and enjoy your creations! I can’t help but point out that not only are the projects in the True Scrap classes full of inspiration, but the instructors themselves are amazing! 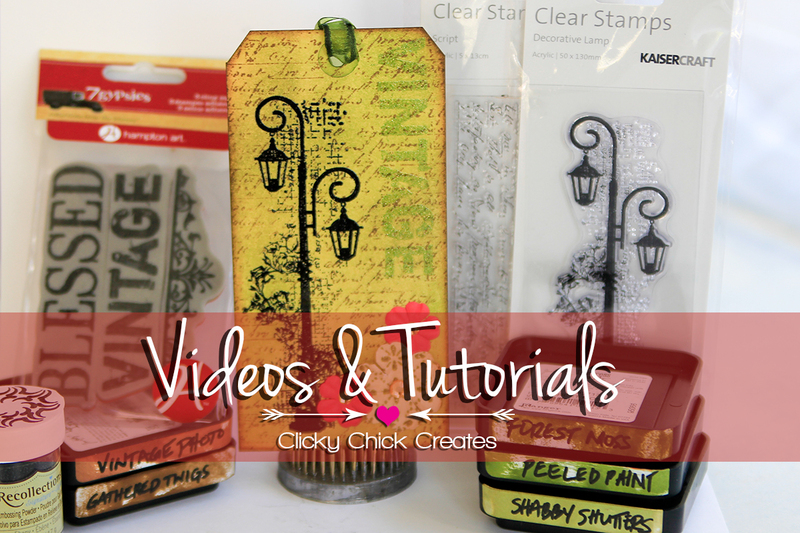 Another True Scrap instructor that I just adore, not only for her projects, but truly for the amazing person she is and how she incorporates faith into her art, is Stephanie Ackerman! 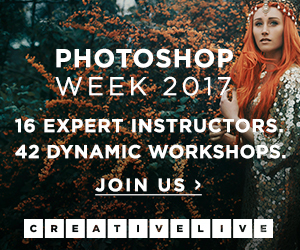 She’s teaming up with my friend Lain Ehmann and offering a FREE ONLINE CLASS! Do yourself a favor and sign up here… it’s FREE!! 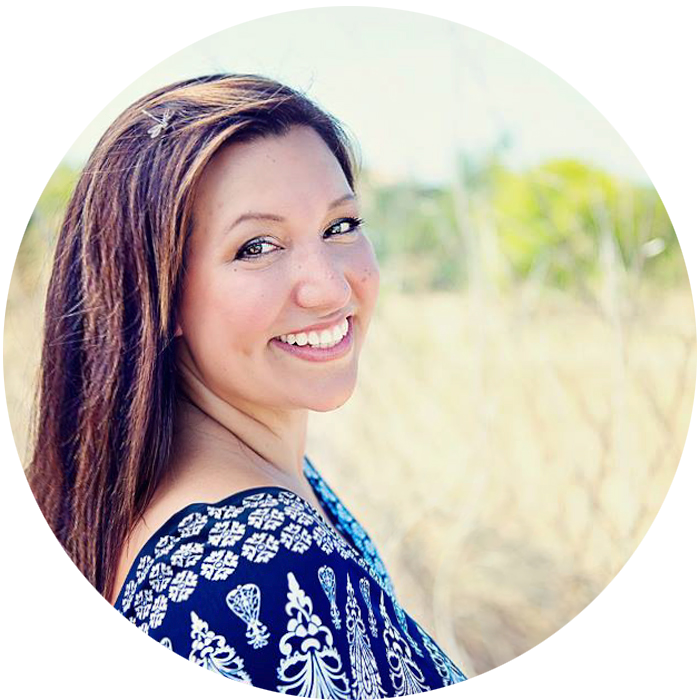 In the scrapinar on November 3rd, Stephanie shares how to turn ordinary text into inspiring, faith-filled works of “Heart!” So excited! Are you following the Make It Monday hop? 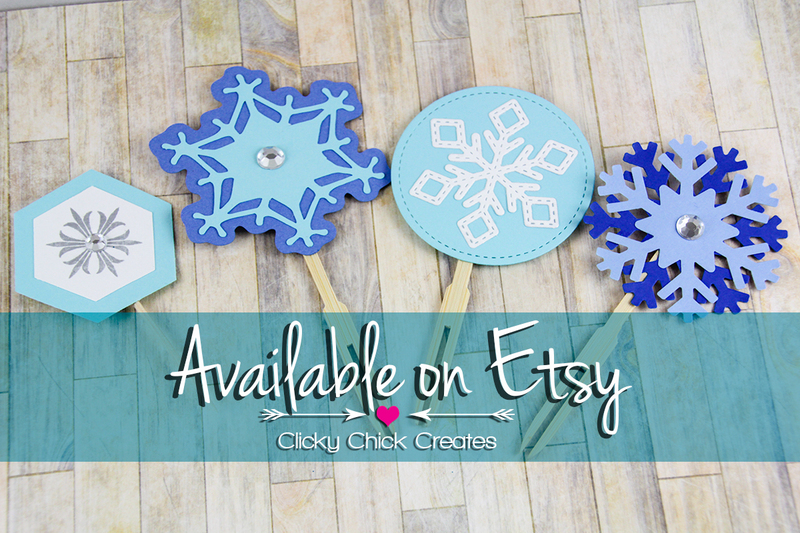 Did you land here from Alison Day Designs? Alison is sharing how to tie a current photo with an older story that didn’t have one, on her layout today. If you haven’t stopped by her site today, be sure you do! But first, continue the Make It Monday hop and head on over to check out my sweet, smart friend Melissa Shanhun at Digital Scrapbooking HQ. Today, Melissa is sharing a super simple, but FINISHED Week in the Life album – with free cut files for you! Woot woot! So what are you going to do first? Sign up for Stephanie’s FREE Scrapinar? Head over to Melissa’s Week in the Life album? Check out any of the True Scrap 5 classes? Whatever it is, I hope you love it! wow – I am speechless – I am out of words – This post is extensive, discipline, taste and like a melody – Any one In family plays any musical instrument? Thanks Natalie! I love it! I only wish I would’ve done it sooner! Good luck! 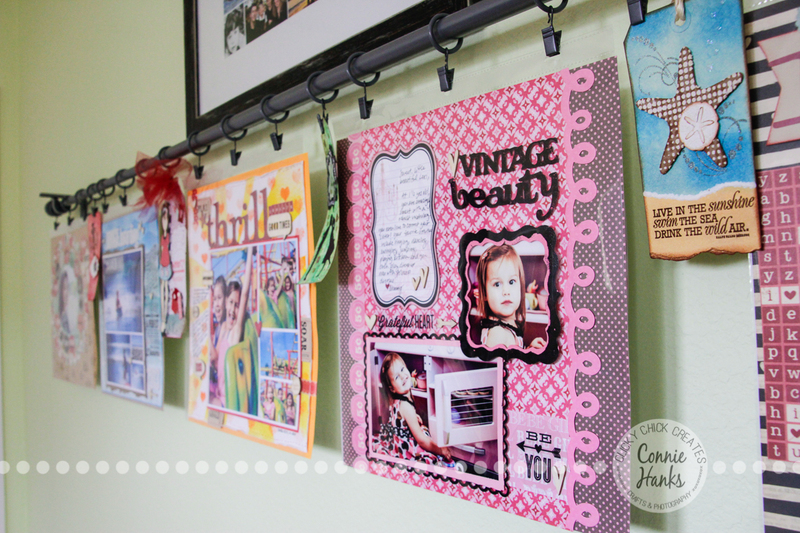 That is a really awesome wall hanging for your pages. I’m impressed!! Thanks SimplySage! Nice way to get them off my desk, out of books and displayed for all to see! Great idea. I even think I have just the supplies to make that. Thank you. Awesome, Melissa! You’re gonna love it! 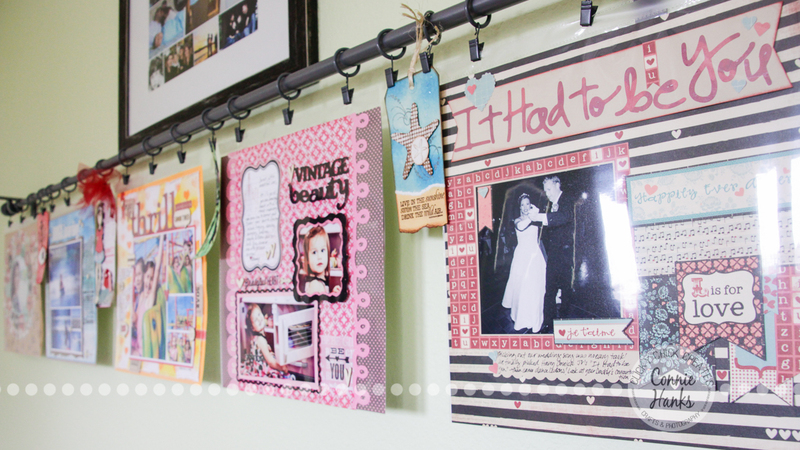 Love this idea, I used to make scrapbooks after all my trips but after a while they end up closed and on a shelf. This is a great way to display your memories for all to see and enjoy. Definitely! My girls usually see my layout on my desk before they’re in books, but you’re right that this gives a bit more visibility! At least until they’re swapped out! this is now on my to-do list.. how beautiful!! its actually a beautiful piece of artwork for the wall. I have a huge wall that could use that! Thanks for this amazing idea and share! That looks so easy. Now to find a wall to put it on. And the supplies to do it. Hmm. It really was easy, Gina! I can’t believe I didn’t do it sooner! Can’t wait to see what you come up with! Great job Connie, I have seen this before and one day I will have a space big enough but for now I will just enjoy yours! Connie it looks great in your room! What a wonderful way to show off all your terrific work! Thanks Kristie! I love the way it came out and look forward to swapping out with new creations! This is really neat! 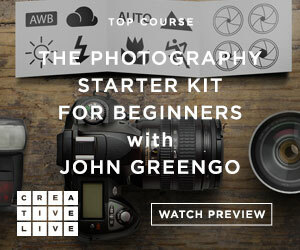 I cannot wait for the free class. This display is so cute! Thanks so much! Stephanie is the best! You’re gonna love her class 🙂 I’ll “see” you there! This is just stunning. I’m going to start hanging more of my layouts. 🙂 Why not enjoy them on the wall and in albums? Thanks and totally agree! I really am loving seeing them on the wall! I’m sure you and the kiddos will love it too! Great idea!! I recently did a Halloween page and was kind of sad to put it away in the album. I need to make one of these so I could enjoy it a little longer! !